China’s only college dedicated to traditional Tibetan medicine has been upgraded to a university. 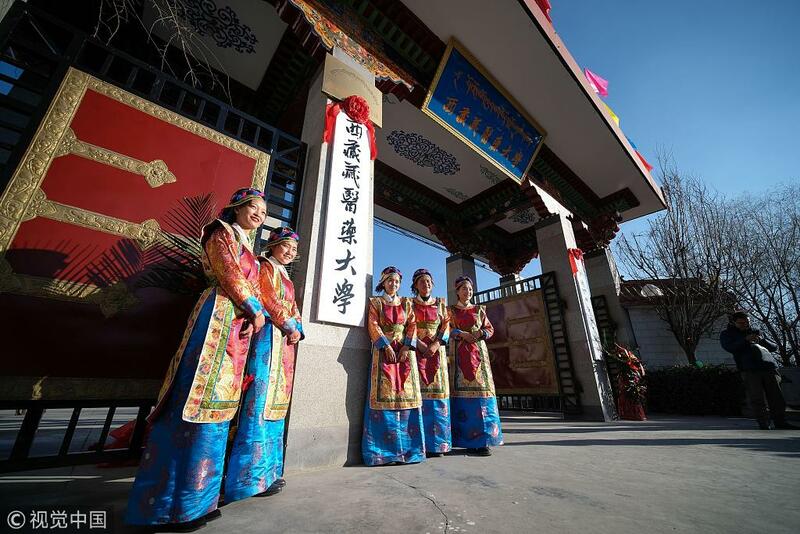 Tibetan Traditional Medical College in Southwest China’s Tibet autonomous region has been renamed Tibetan Traditional Medical University at a renaming ceremony in Lhasa on Friday morning. Founded in 1989, the college is the country’s only higher education institute dedicated to the traditional medicine of an ethnic group and has educated more than 6,000 Tibetan medical professionals. With a history of over 3,800 years, traditional Tibetan medicine is an important component of traditional Chinese medicine.